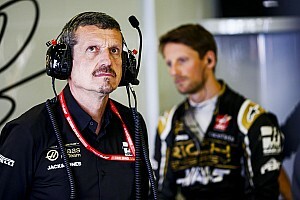 The Italian outfit had gone into 2016 amid high expectations from Marchionne – who expected a winning start to the campaign and a full-on assault on the F1 world championship. 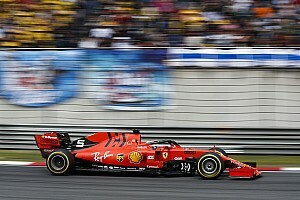 In the end, Ferrari fell short, having failed to win a single grand prix so far this year and even slipping behind Red Bull in the fight to be runners up behind Mercedes in the title chase. 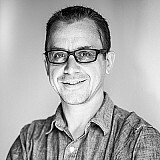 Speaking in an investors' teleconference, Marchionne made clear that he had given Ferrari everything it needed to be successful, as he ruled out any extra investment to help make improvements. "I'm going to tell you something honestly - I think I've thrown all the money I like to throw at that thing," said Marchionne. "We've done this in the past, but I think that has never been an object in terms of the development of F1, I think we need to use that funding better. "I think a lot of it, no most of it, was due to the way in which we [were] organised. I think that structure is now changed. I think we need to wait, I think we need to be modest in our expectations. "But when the car starts racing in March 2017, whatever it is that this team has been able to do as a result of the new configuration will be visible." 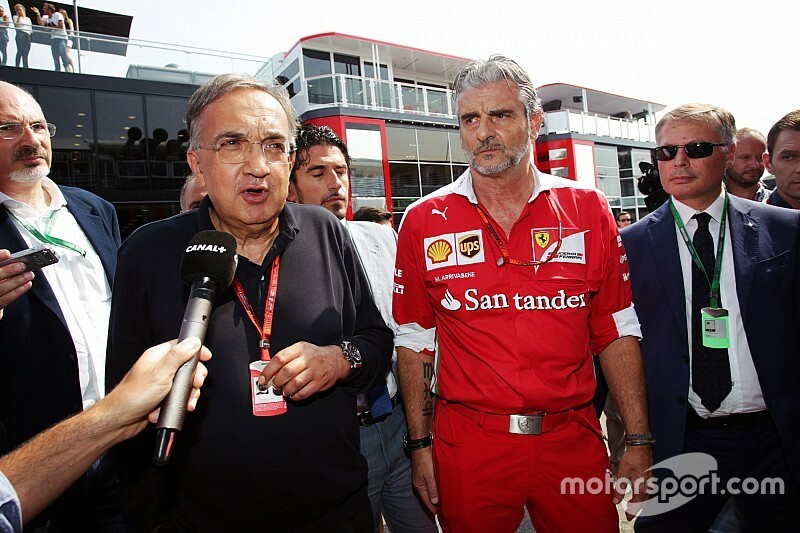 Despite his comments about the need for Ferrari to do better, Marchionne said one of the lessons he has taken on board from this season is not in making predictions for his outfit that then are not delivered. 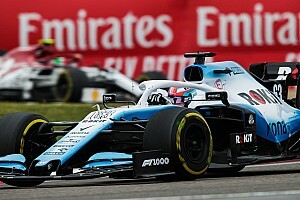 "I think I paid [for] it on the nose when I tried to rely on internal estimations on an improvement of the car 2015 to 2016. I'm not going to repeat that with the 2017 car, because I think we'll just have to see the car on the track." Reflecting on what had happened this year, Marchionne said: "I think that we're continuing on our path of recovery. Obviously we're not pleased with the results to date. We have brought about some organizational changes to the Scuderia in the third quarter of this year. "We now have a reconstituted team which is handling the technical side of this and we have really fundamentally two objectives. One is to conclude this less-than-glorious season in 2016 in as good a shape as we can. "But more importantly, I think it is to set the right parameters for the conclusion of the 2017 car, which I think is crucial to our ambitions to return to competitiveness on the circuits next season."